Good morning! Hope your week is off to a great start. Probably more so if you are a Seattle Seahawks fan! 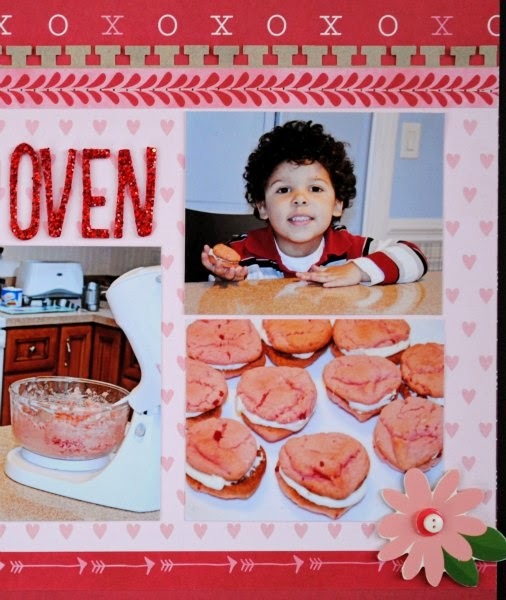 I have a couple sneak peeks today from the new February Creative Kit at My Creative Scrapbook. As you might guess, the kit is Valentine themed. I'll be back later this week with the full reveals. 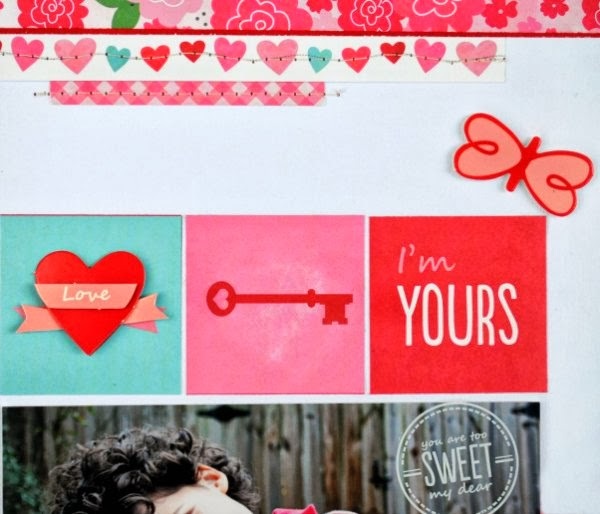 You can see the Design Team sneak peeks of all the February kits on the My Creative Scrapbook blog. Thanks for stopping by!